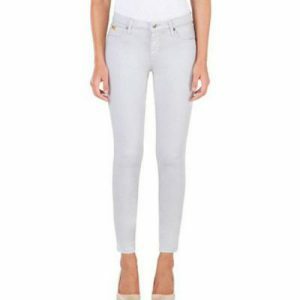 Your new favorite Yoga Jeans in the lightest wash we’ve got! 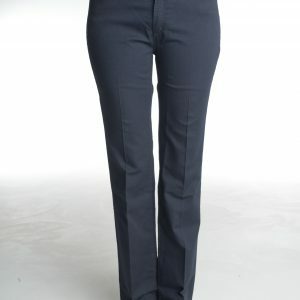 38″ inseam makes for the perfect tall length, and the super stretch fabric hugs your curves in all the right ways. 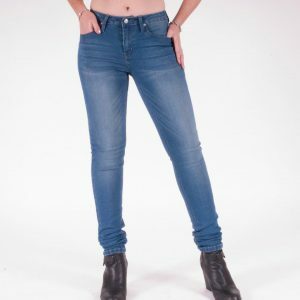 The mid/high rise is always flattering and makes for the perfect jean to dress up or down for any occasion. Waist sizes 25-36. 25 (0), 26 (2), 27 (4), 28 (6), 29 (8), 30 (10), 31 (10/12), 32 (12), 33 (12/14), 34 (14/16), 36 (16/18). If between sizes, size up. If your size is unavailable, it has already sold out. Typically we do not restock, however check in with Helen at Helen@Talltique.com for more information. Categories: New Arrivals, Pants, Sale Items.